Delicia Sweet and Donna Stewart were arrested Sunday in unrelated incidents involving prison contraband at Staton Prison. 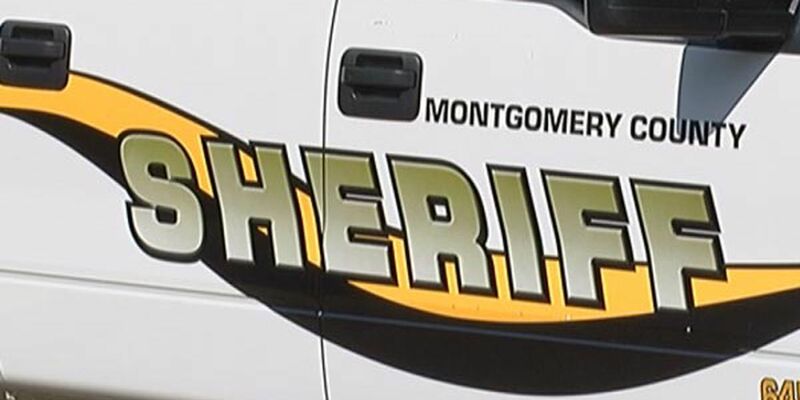 ELMORE, AL (WSFA) - Two suspects have been arrested in separate incidents and charged with promoting prison contraband, according to the Alabama Department of Corrections. The incidents happened Sunday at Staton Correctional Facility in Elmore County. In the first incident, Delicia Sweet, 46, of Enterprise, was arrested when a correctional officer found in her possession a package containing marijuana. She was visiting an inmate at the time of her arrest. She’s charged with promoting prison contraband and possession of marijuana. In the second incident, Donna Stewart, 51, of Brookwood, was arrested after correctional officers found a package containing a controlled substance in possession of an inmate Stewart was visiting. ADOC says she admitted to giving the controlled substance to the inmate during her visit. She was subsequently charged with promoting prison contraband. Charges against the unnamed inmate are also pending. 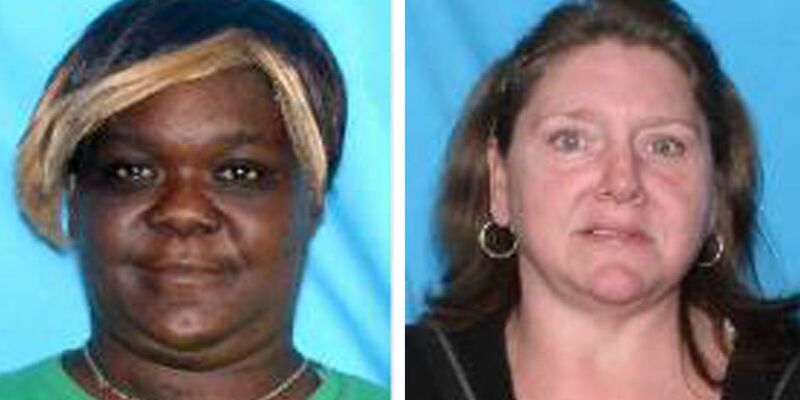 Both Sweet and Stewart were taken to the Elmore County Jail. DOC Investigations and Intelligences Division says the public can call 1-866-293-7799 with information that may lead to the arrest of anyone attempting to introduce illegal contraband into state prisons. Suspicious activity can also be reported at www.doc.alabama.gov/investigationrequest.